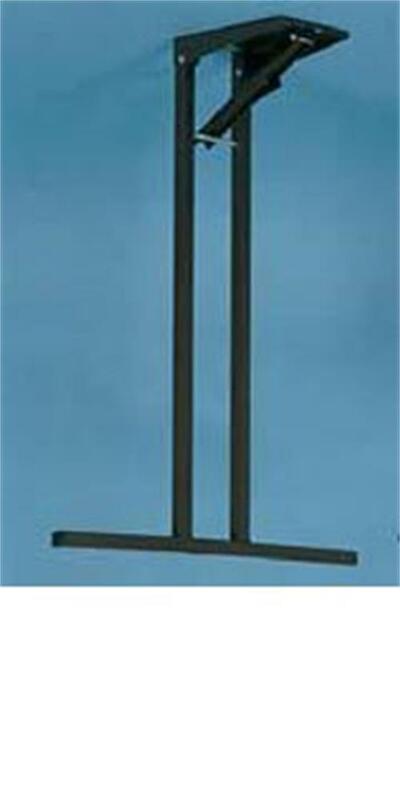 Free Standing Table Leg, available in brown and silver ins sizes 660mm and 710mm. 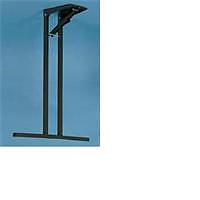 Folding table leg that can be used singly or two can be used to make a free standing table. 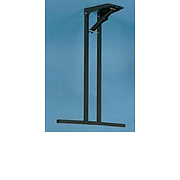 Free standing table leg - 660mm - silver sandThe measurement is based on the leg in the open position its the measurement from the flap that is attached to the underside of the table to the floor.